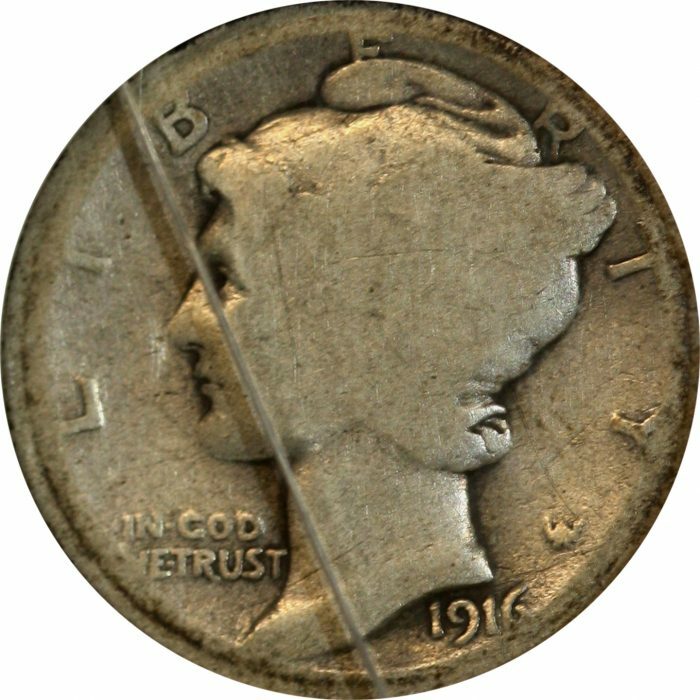 Known as the Winged Liberty Head or popularly the Mercury, this dime was minted from 1916 until 1945. The wings on the cap were meant to be the symbol of freedom of thought. It was replaced by the Roosevelt Dime in memoriam. 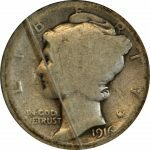 Please note the Front of the Slab Coin has a crack in front of the coin. The coin is NOT affected by this. See photos for more detail.